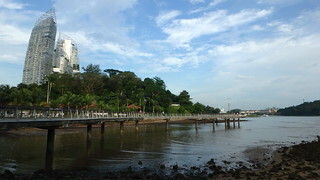 The event starts at Berlayar Creek boardwalk, next to Labrador MRT station. 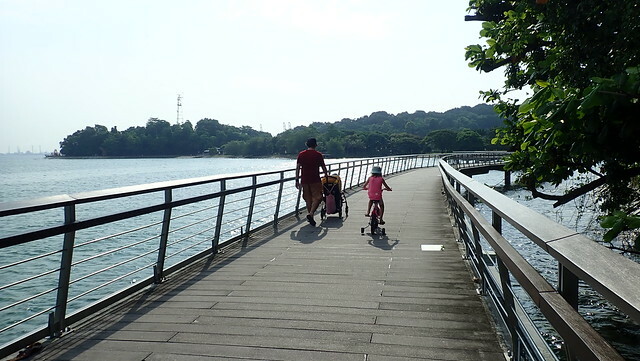 And takes you from the mangroves there to the corals at Marina at Keppel Bay! The boardwalk is accessible to all! Date: 16 March 2019 (Saturday) First day of March school holidays. 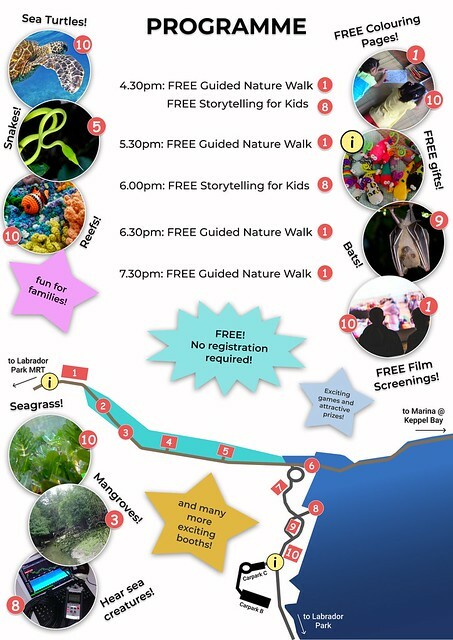 FREE mangrove walks every hour. Specially for kids and the family. 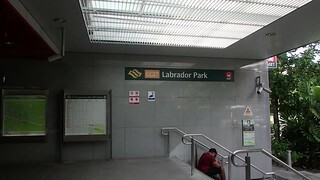 Walks start next to Labrador MRT station Exit A at 4.30pm, 5.30pm, 6.30pm and 7.30pm. No registration required. Just turn up at the start time to join in. You can also register to chope a space.. Here's a glimpse of what you might see during the walk. 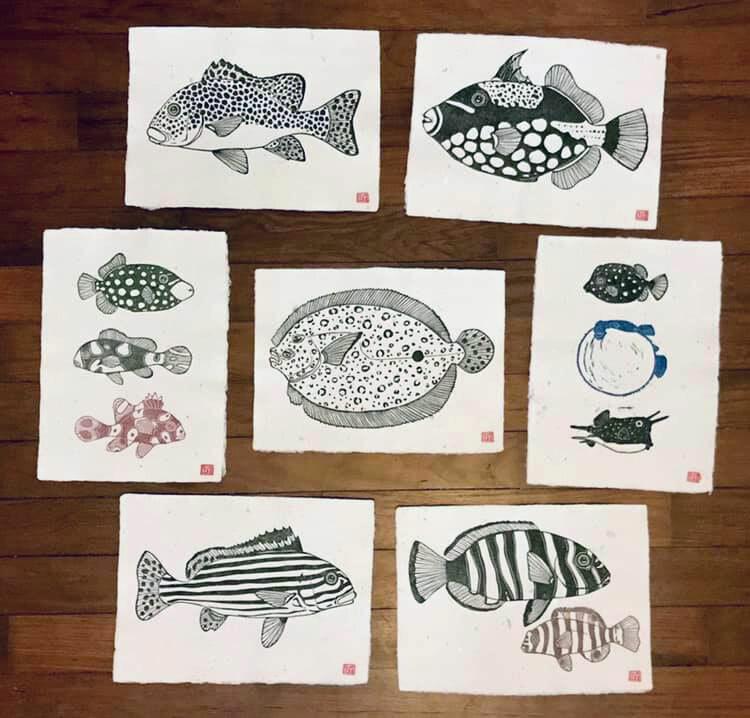 Get these hand-made gifts by sharing your support for the Singapore Blue Plan 2018 at Berlayar Shade (no. 10 on the map below). As well as colouring sheets. 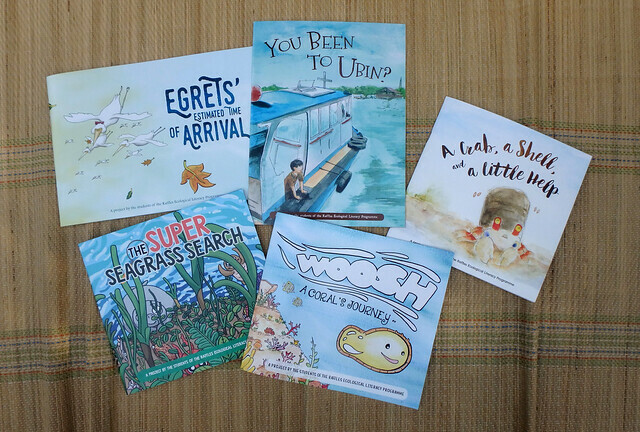 Win prizes of children's books about Singapore's native wildlife, written by the students of the Raffles Ecological Literacy Programme! Lots of exciting booths!Meet more than 20 marine community groups who will share about our mangroves, seagrasses, reefs, fascinating wildlife and more! Find out more about their work and how you can be a part of it. (2) At the International Coastal Cleanup Singapore booth, learn about Singapore’s marine biodiversity, the impact of marine debris and what we can do to help combat the problem. Take a closer look at animal specimens and samples of actual trash collected from Singapore’s shores! For the young ones, don’t miss out on some simple interactive activities at their booth as well! (5) At the Herpetological Society Singapore booth, learn more about wonderful reptiles that can be found in our marine and mangrove habitats. If we’re lucky, you could even see some reptiles in the wild nearby. (6) Come visit the students from School of Life Sciences and Chemical Technology, Ngee Ann Polytechnic. Find out whether our coastal waters are meeting water quality standards. Discover survey results from students who have conducted beach-cleaning at East Coast Park and surveyed the litter in various categories. Try your hand at using water sampling devices to determine water quality at their booth, located on the Bukit Cermin Boardwalk! (7) Visit the Lepak in SG booth to learn about animals we can find around Singapore's shores using WildSingapore's guidesheets! (8) At the Hydrophone Project, National University of Singapore booth, learn about the natural sounds of our seas, their causes and uses! Find out more about basic bioacoustics, the instrumentation and smartphone applications used. Hear the chorus of snapping shrimps, the sounds of waves, as well as the loud noises emitted by passing ships. 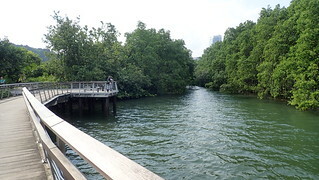 (10) Not many people have the chance to dive in Singapore’s waters to witness our life below water. 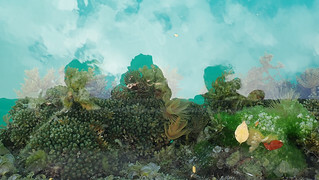 However, joining us for the event will be Our Singapore Reefs - established by a community of divers that love Singapore’s coral reefs. The team at OSR go above and beyond to play their part in protecting our shores, organising regular marine clean-ups that are available for the public to participate in! 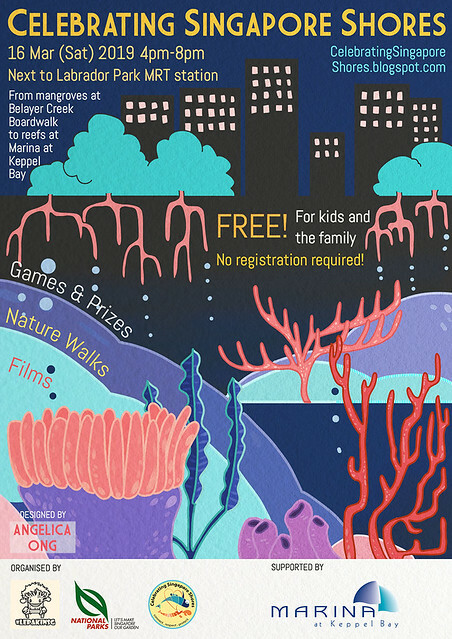 They have many exciting activities lined up for us at their booth at the Berlayer Shade where you will get a chance to find out about what lies under Singapore’s water and the threats they face. Kids also get the chance to enjoy 2 storytelling sessions by the team! 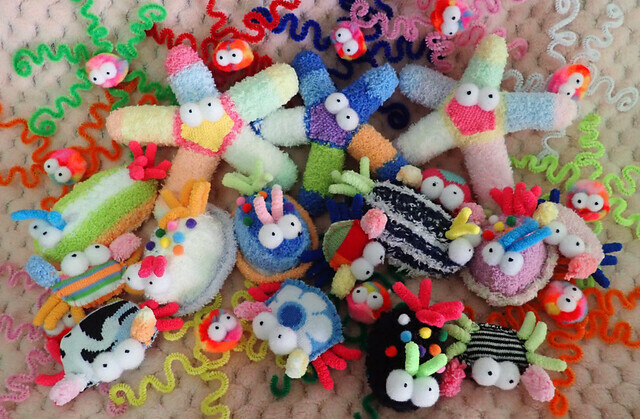 Yarn Bombing Singapore will also play a part in this booth by bringing in their super cool crochet coral reef structure - an integration of art and science! (10) Many are unaware of the vitality that seagrasses bring to our shores. Monitoring the health of Singapore’s key meadows is TeamSeaGrass - a volunteer-led citizen science group. They will be sharing about Singapore's seagrass and the important role they play in our marine ecosystem through fun interactive games. In addition to the invaluable knowledge you will gain, you will also have a chance to win plenty of great prizes! (10) Have you ever seen a taxidermied sea turtle? Or felt a shark's egg and a seahorse? Have you heard of how seahorses are sold as dried medicines even though they have not been proven to be medically beneficial for our health? Play a little game at Young Nautilus' interactive booth to touch and learn more about these amazing animals, and find out the dangers that they are facing due to our actions! (10) St. John's Island National Marine Laboratory focuses on marine science and research, and also run programmes and activities for a wide variety of audiences. Curious to find out what marine research they are doing in Singapore and around the world? Want to know about what it takes to be a marine scientist? You'll get a chance to take a look at corals and other specimens up close under a microscope! Interested in participating in their activities and programmes? If you're lucky, you may even get to meet a marine scientist! 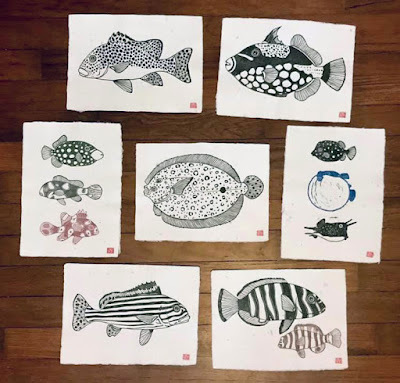 At Marina at Keppel Bay: The Experimental Marine Ecology Lab in NUS has been working on topics related to marine urbanisation for the past decade. The team will be sharing their work on seawall eco-engineering, and how they develop strategies for enhancing biodiversity and re-establishing ecosystem services on our heavily modified shorelines! Too complicated, or want to know more? 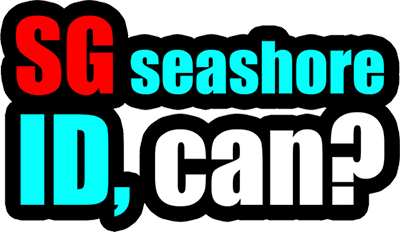 There will be information panels, researchers you can speak to, and a show and tell display where you will get the chance to see the real enhancement materials that have been designed for use on seawalls! Hop on over to Marina at Keppel bay to meet them! 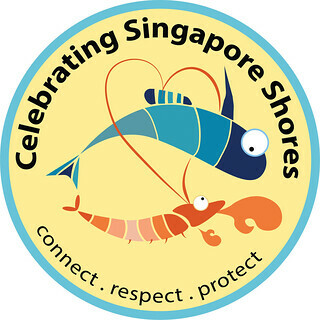 The new Celebrating Singapore Shores Forever logo will be unveiled during this event! Find out more about the logo here.